Below are recently reviewed Sharp Aquos LED and LCD TVs with relevant ratings for each as reviewed by our professional review editorial staff. We have reviewed these Sharp TVs based on a variety of quality rating considerations such as Picture Quality, Calibration Accuracy, Features, Ineternet TV options, and of course Value. Click on each review individually to see the full review and the separate category ratings. Ratings are based on a 70 to 100 scale. The Sharp LC-52D82U series LCD entered the market in late summer 2007. 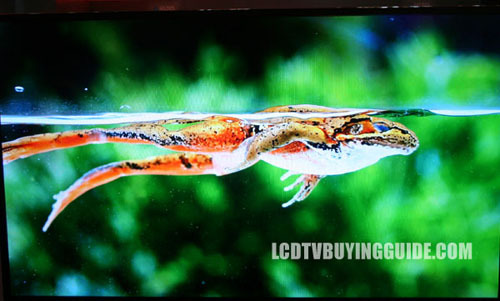 This LCD is sold in many stores and online where the LC-52D92U is not sold. There are a few differences in the two models. We have extensively reviewed the LC-52D92U and following are our ratings and findings about the major differences between these two Sharp LCD models. The Sharp LC-65D64U entered the market in September of 2007 not to replace the LC-65D93U but to be sold as an alternative. Strange but true. The Sharp LC-65D93U replaced the Sharp LC-65D90U as the current model in the late spring of 2007. 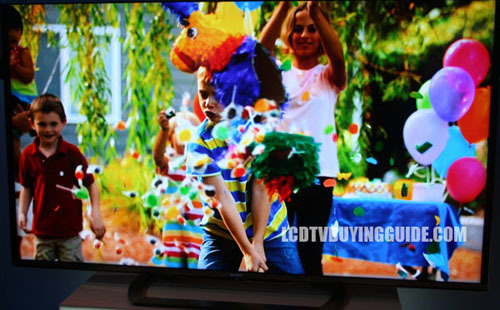 It remains the largest available LCD television on the market.